Occasional blogger and sometimes freelance writer, hammering away in the West Midlands. 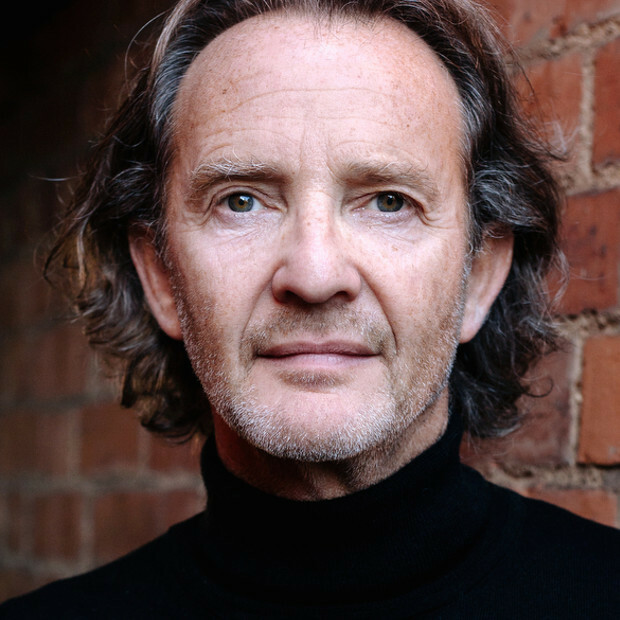 Game of Thrones' Anton Lesser and Truly Madly Deeply's Juliet Stevenson join Birmingham Bach Choir for a special concert programme as part of the UK's ongoing celebration of the genius of William Shakespeare. A Shakespearean Concert mixes musical works inspired by the playwright with passages from his famed plays and sonnets. The concert will be performed in both Birmingham (18 June 2016, CBSO Centre, with Juliet Stevenson) and Stratford-upon-Avon (Saturday 2 July 2016, Stratford ArtsHouse, with Anton Lesser). 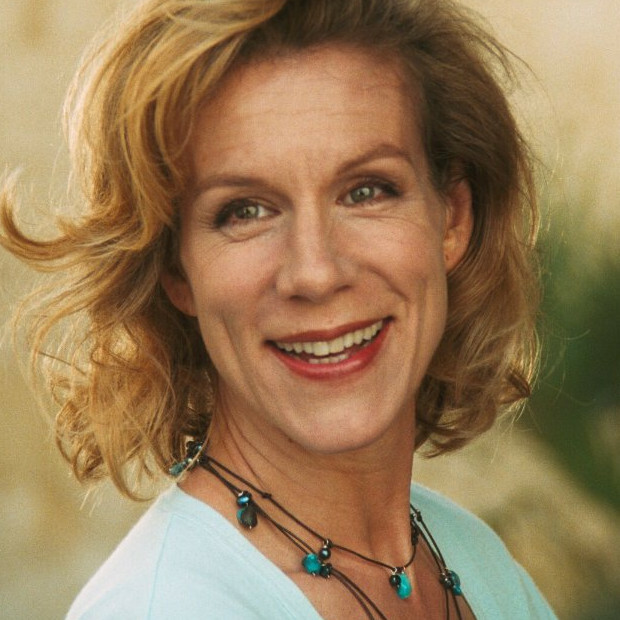 In an acclaimed career spanning stage and screen, Juliet's credits including feature films Bend It Like Beckham, Mona Lisa Smile, Being Julia, and Truly, Madly, Deeply, while her TV appearances include Atlantis, The Village and Sky Living's supernatural thriller The Enfield Haunting. Anton recently appeared as Qyburn in four seasons of fantasy drama Game Of Thrones, and received a BAFTA nomination for Best Supporting Actor 2016 for his role in BBC2's historical drama Wolf Hall. He is currently filming a new series of Endeavour - the Inspector Morse prequel. Both actors also have long associations with the Royal Shakespeare Company (RSC). Their readings will sit alongside music and song from Birmingham Bach Choir, including Vaughan Williams' Three Shakespeare Songs, Benjamin Britten's Choral Dances From Gloriana, Sven-Eric Johanson's Fancies, William Mathias' Shakespeare Songs, and George Shearing's Music To Hear suite. Why? Celebrate the Bard's genius in music and verse.